The Abu Dhabi Science Festival comes to A’l Bahar! 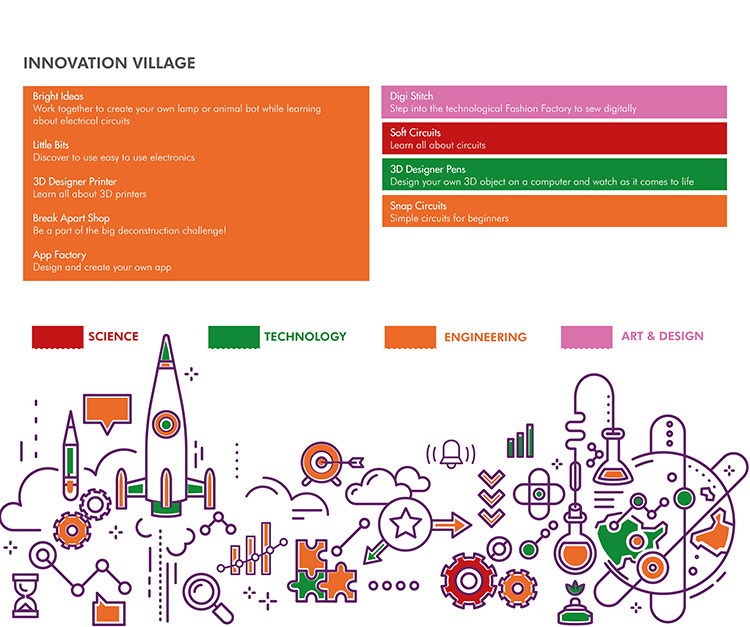 Taking place until 7th February, this exciting family-friendly festival opens a world of possibility for the city’s young innovators. Would you like to dig up a dinosaur, or uncover an Egyptian mummy? Or perhaps, visit a planetarium to learn more about our solar system? 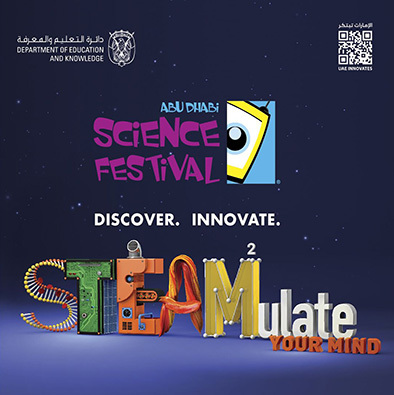 With numerous educational workshops, live stage shows, innovative projects on display, and interactive exhibits, the kids are guaranteed to have a fun time while learning all about the STEAM subjects (science, technology, engineering, arts, mechanics). And when the family gets hungry, grab a bite to eat from A’l Bahar’s diverse range of dining options. Please visit www.adsftickets.com to register today! Comments Off on The Abu Dhabi Science Festival comes to A’l Bahar!